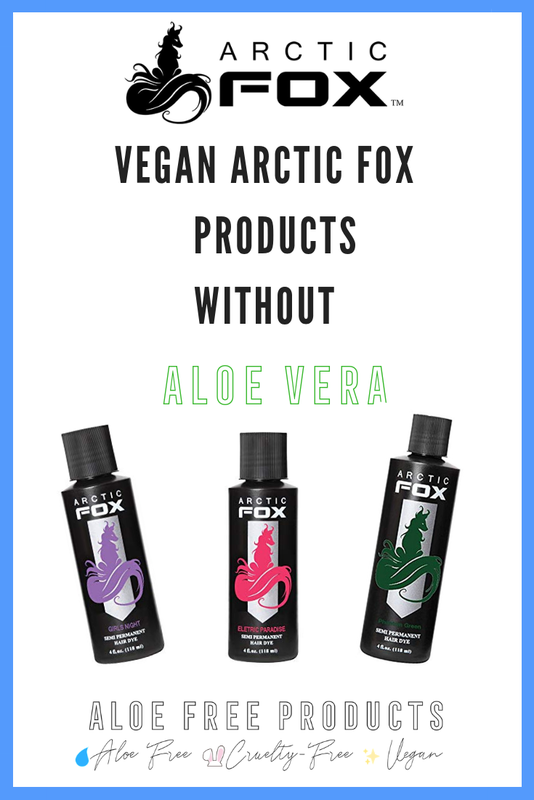 Artic Fox is aloe free, cruelty-free and vegan. 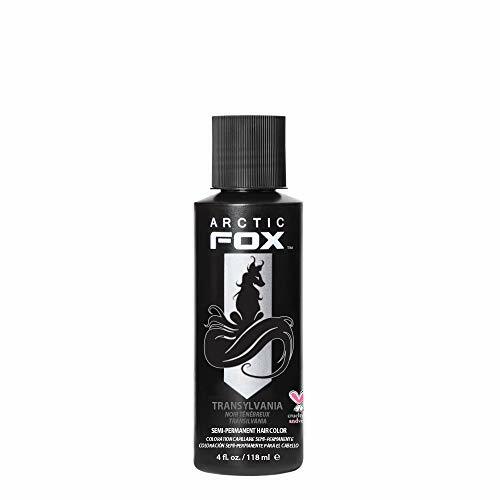 Hold the happy tears- they might dilute your hair dye! According to Arctic Fox as of December 2018, none of their products contain aloe. Arctic Fox, a cruelty-free and vegan brand, makes highly pigmented semi-permanent hair dyes in all shades of the rainbow. 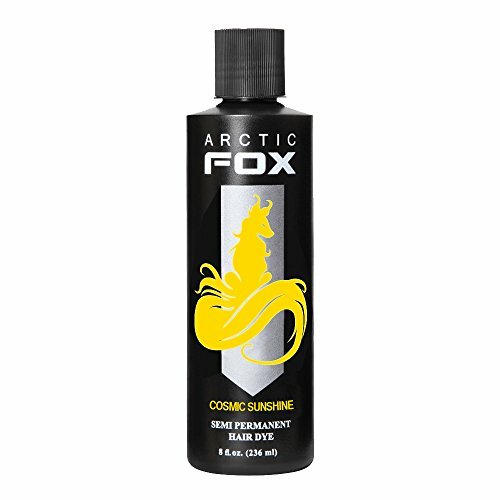 If you want to look like a unicorn, they will make your dreams come true. 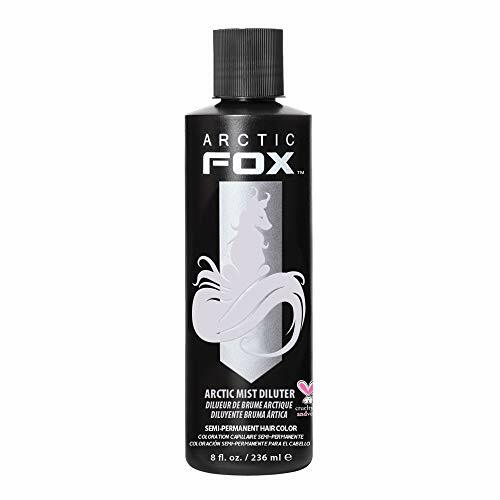 Their products are even used by professional hairstylists as a vegan go-to for clients. This is amazing! As always, check the ingredients before purchasing as formulations can change.